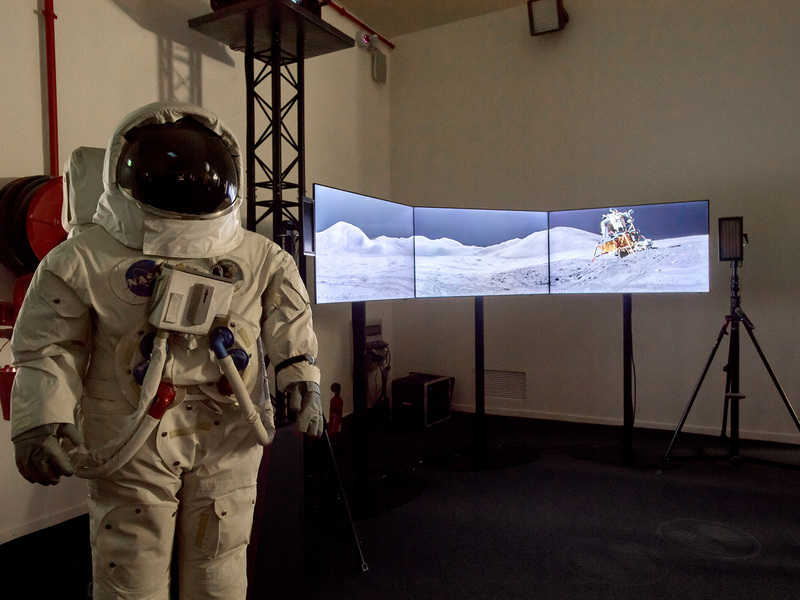 On the 50th anniversary of history’s first lunar landing, the Grand Palais in Paris is celebrating the moon with an exhibition of artworks and objects that embody the countless visions and emotions it has inspired. 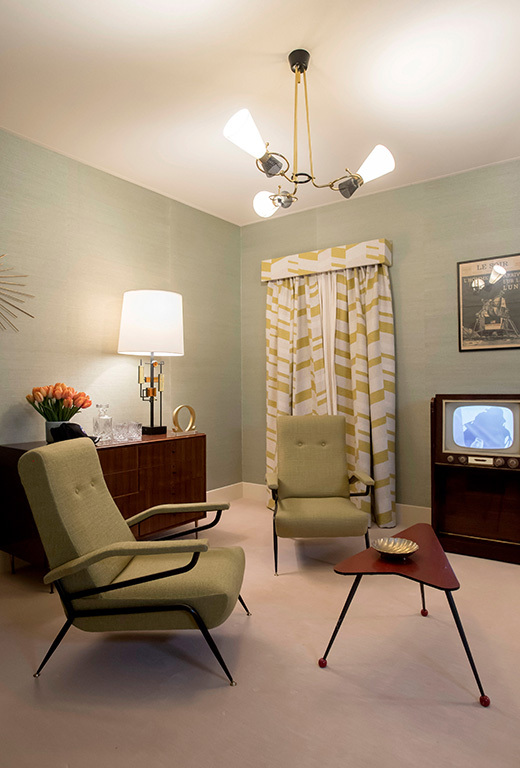 The five-part exhibition takes visitors on a journey through space and time – from antiquity to the modern day. 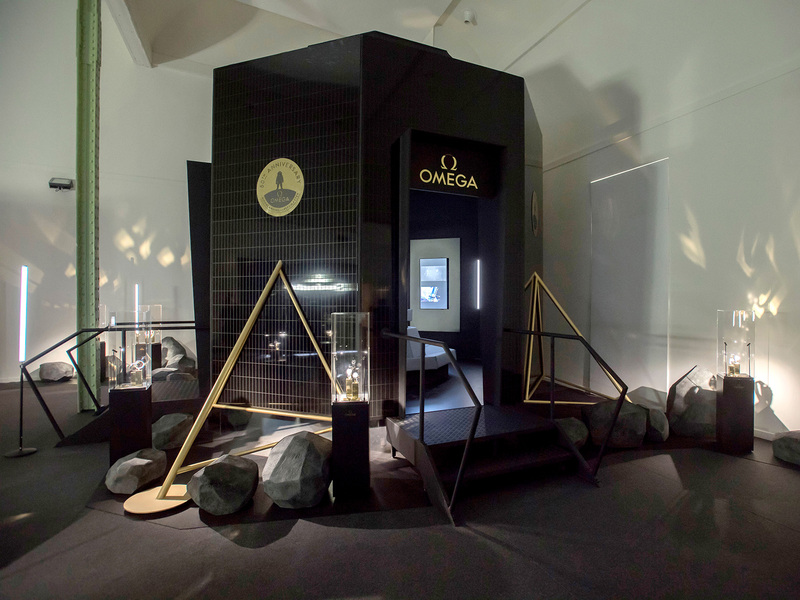 Along the way, the story passes various points of interest, including some OMEGA artifacts with real lunar-history. 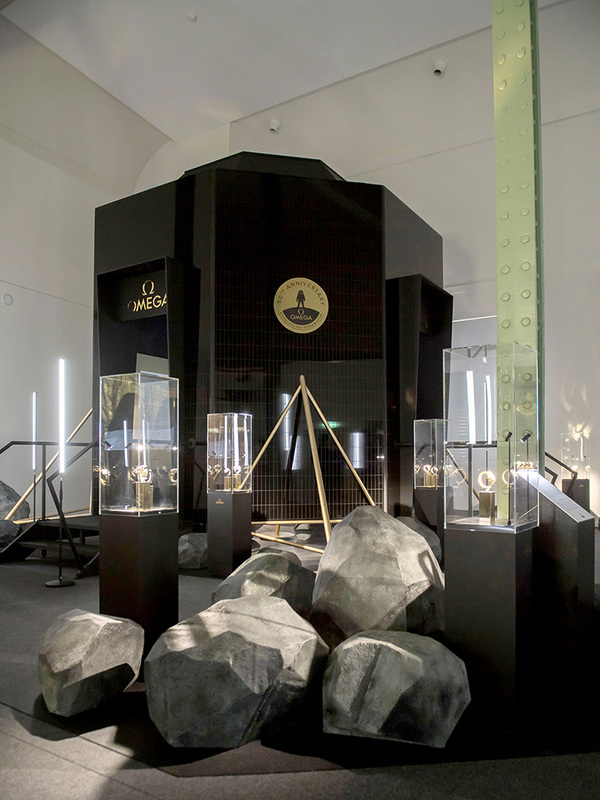 Most notably, visitors will be able to see the genuine OMEGA Speedmaster worn by astronaut Ronald “Ron” Evans, who remained in lunar orbit on board the Command Module of Apollo 17 in 1972. During the missions’ return to Earth, Evan’s made a spacewalk of one hour and six minutes to retrieve cameras and equipment from outside the ship. 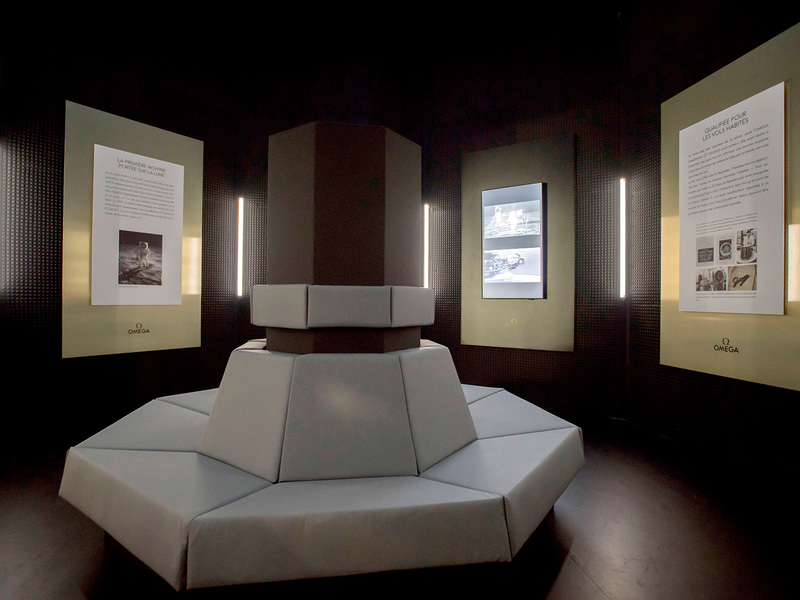 The exhibition also includes an original fast-opening Velcro® strap provided by NASA. These straps were added by James H. Ragan, NASA engineer, to securely attach the OMEGA Speedmasters to the outside of the astronaut’s space suits. 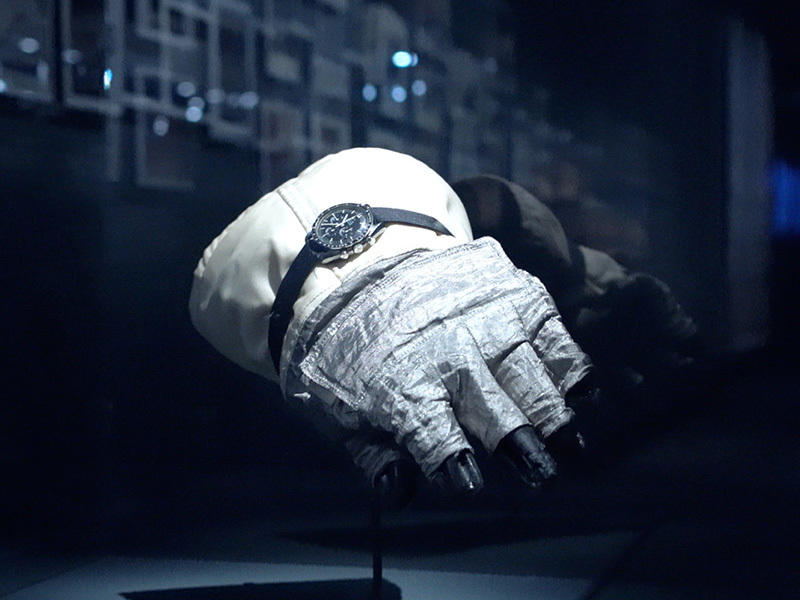 Finally, there is a training glove worn by Apollo astronauts next to their Speedmaster watches. 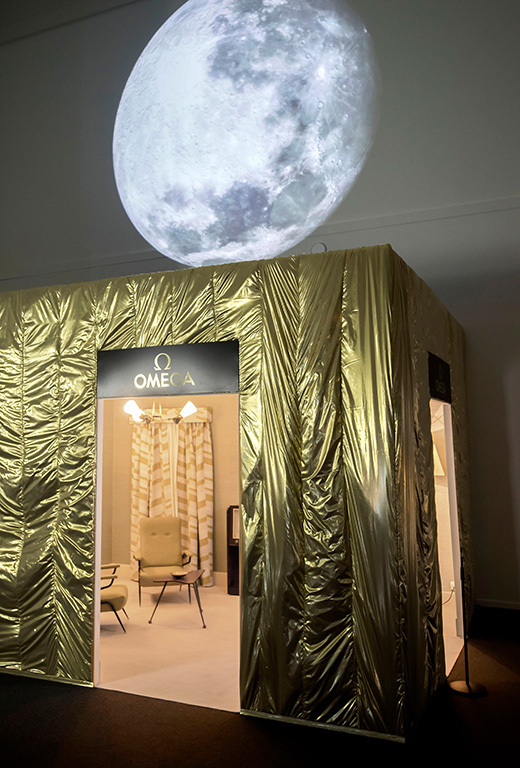 To see these objects and much more, visitors can see “The Moon” exhibition at the Grand Palais in Paris from April 3 – July 22, 2019. 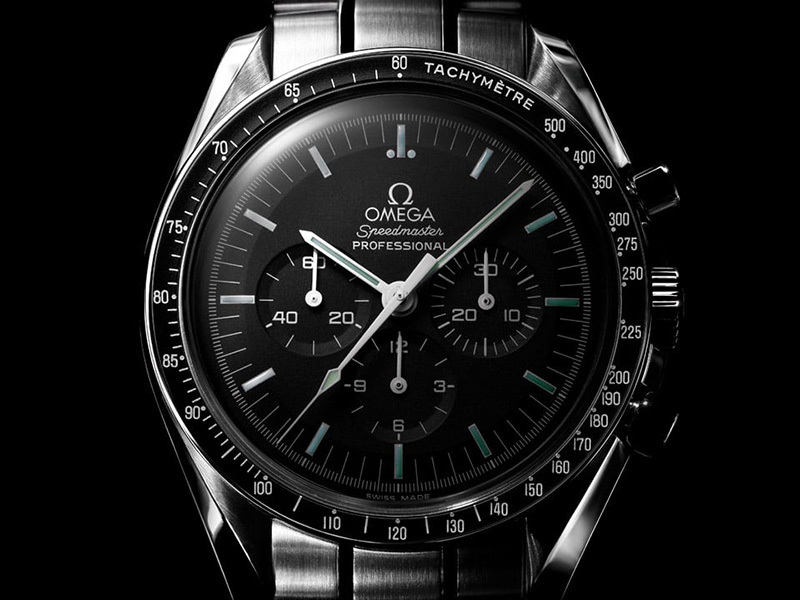 The OMEGA Speedmaster Professional Moonwatch is one of OMEGA’s most iconic timepieces. Having been a part of all six lunar missions, the legendary Speedmaster is an impressive representation of the brand’s adventurous pioneering spirit.